From now on, I will start concentrating on creating various monitoring workflows (rules, monitors, template instances, etc) using the OpsMgrExtended module. I will dedicate at least 6-7 posts on this topic. 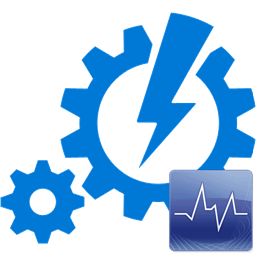 Since OpsMgr is a monitoring solution, I am now getting to the core offering of this module – providing ways for OpsMgr professionals to automate the creation of their monitoring requirements. 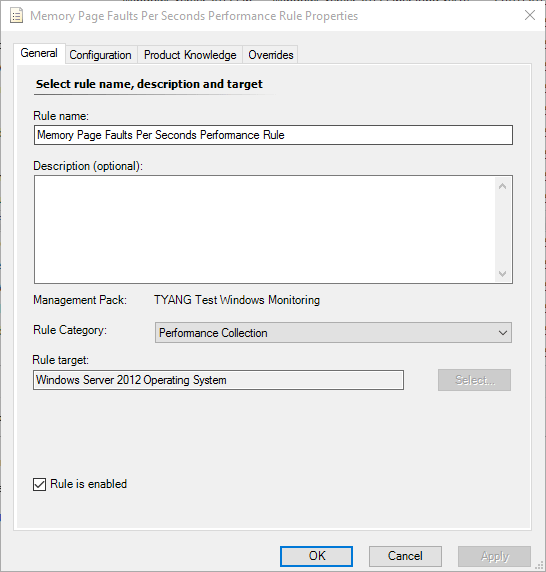 In this post, I will demonstrate a runbook utilising New-OMPerformanceCollectionRule activity from the OpsMgrExtended module, to create performance collection rules in OpsMgr. $OpsMgrSDKConn = Get-AutomationConnection -Name "OpsMgrSDK_HOME"
$ErrMsg = "Invalid rule name specified. Please make sure it only contains alphanumeric charaters and only use '.' to separate words. i.e. 'Your.Company.Percentage.Processor.Time.Performance.Collection.Rule'." Throw "Unable to create monitor `"$RuleName`"." $MPName is the name of the unsealed MP where the rule is going to be saved to, and $Frequency is the interval in seconds on how often does this perf collection rule need to run. You also need to modify these 2 variables, especially the $MPName – the unsealed MP must exist in your management group already. $InstanceName (optional) – name of the instance of the counter. 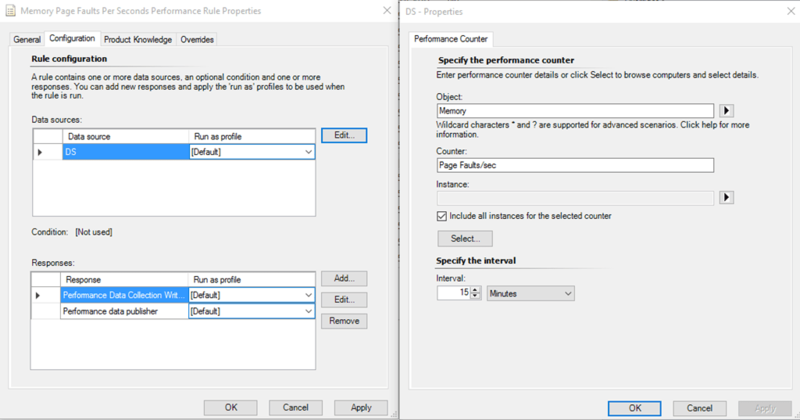 if not specified, the rule will collect All Instances. 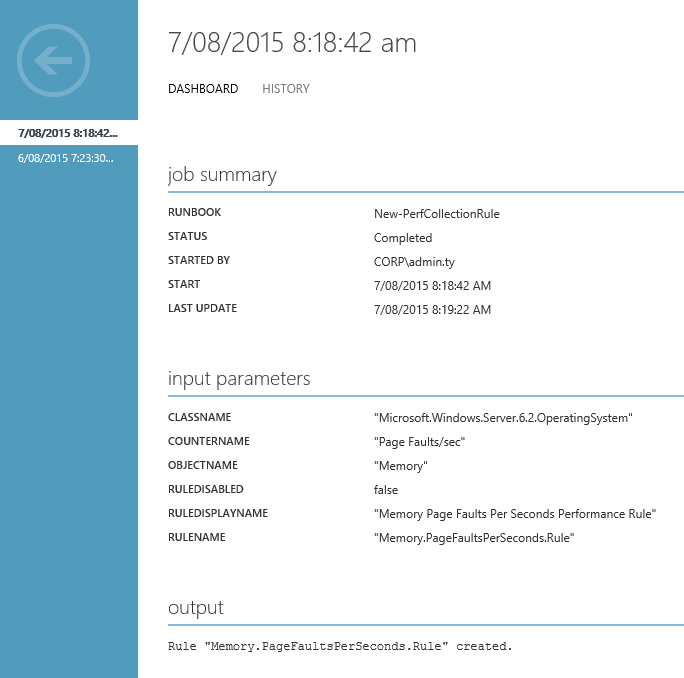 In this post, I have demonstrated how to use a runbook to create a performance collection rule in OpsMgr. 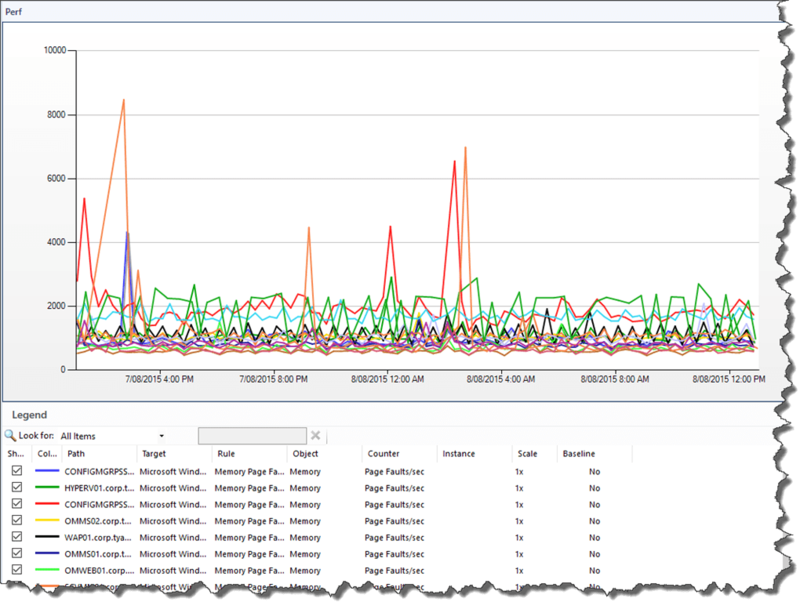 In the next post, I will demonstrate how to create a 2-state performance monitor.